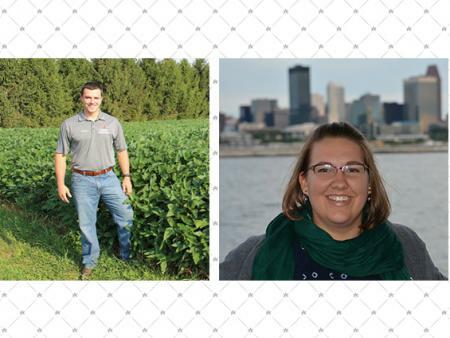 HCS graduate students, Will Hamman and Emma Matcham were each awarded $5,000 from the Ohio Soybean Council Foundation. Both Will and Emma are Masters of Science students working with Dr. Laura Lindsey. Read more about their awards here.